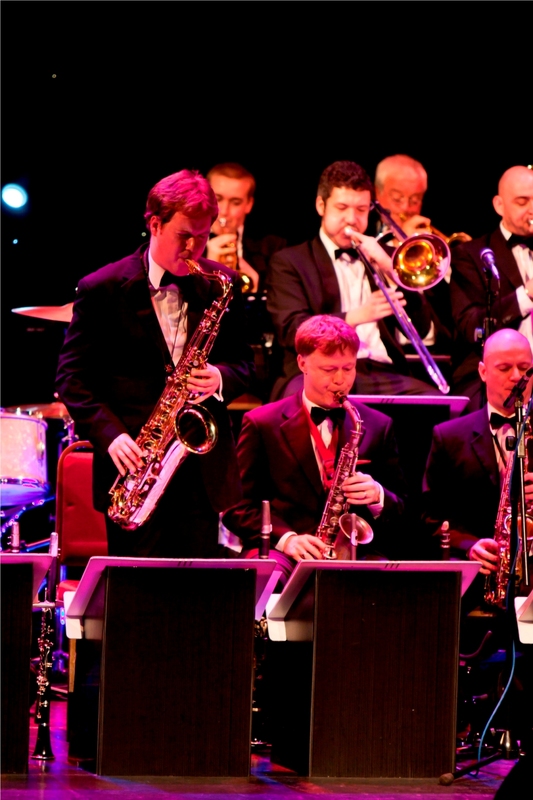 An orchestra of excellence comprising highly accomplished Big Band musicians drawn from likes of Ronnie Scott’s Big Band, BBC Big Band, John Wilson Orchestra. These players’ virtuosity is integral to the success of the show over its six years of touring. The Capitol Orchestra’s founders have over 12 years experience providing this genre to jazz festivals/music festivals, ITV & BBC programmes, theatres, live-radio concerts, TV & Radio advertising, UK & European royalty, TV shows, V.I.P’s/celebrities and deluxe brands globally. The 8/9 piece Capitol Fever Swing Band is available for smaller theatres. “Band provided a glorious backbone to a body of songs that epitomise the career of Frank Sinatra” – Latest 7 Magazine.